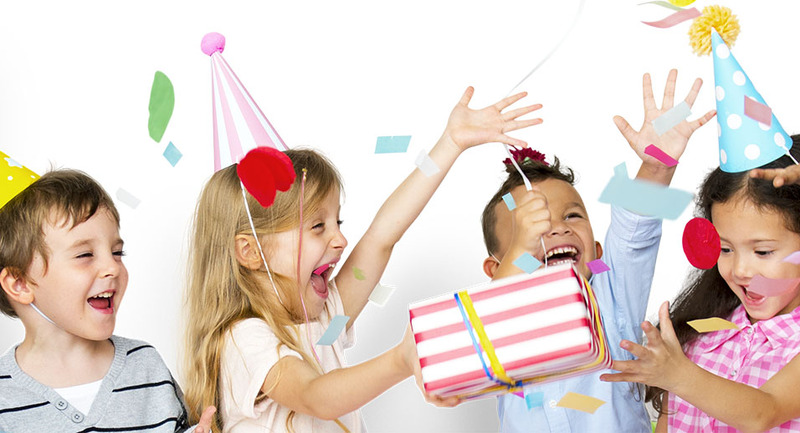 Looking for a new and exciting party experience for you child and their friends? We host LEGO birthday parties designed for 5-12 year olds. Using our specially made brick pits, tables, ramps and over 40Kg of LEGO bricks our structured games and activities keep children focused and engaged at all times. Cater for your children your way. Bring in a buffet, food from the local restaurants or just a birthday cake. We give you the space to setup your party feast whilst we entertain the kids with fun and games with LEGO prizes. Want to take the hassle out of providing party bags for your birthday guests? We can help! For a small charge the children can take away what they have built during the activities or build their very own minifigure which they can take home with them. Just ask for details. Please watch our video below for a look at a real party we hosted recently. ©Copyright 2018 Minifigs & Bricks (Events). All rights reserved.